Lieutenant Governor Billy Nungesser and the Louisiana State Museum will unveil a new exhibition at the Louisiana Sports Hall of Fame and Northwest Louisiana History Museum on April 26, 2019, called The Plantation Photographs of Robert Tebbs. The exhibition opens with a reception at the Louisiana Sports Hall of Fame and Northwest Louisiana History Museum, 800 Front Street, in Natchitoches, Friday, April 26, at 5:00 p.m. 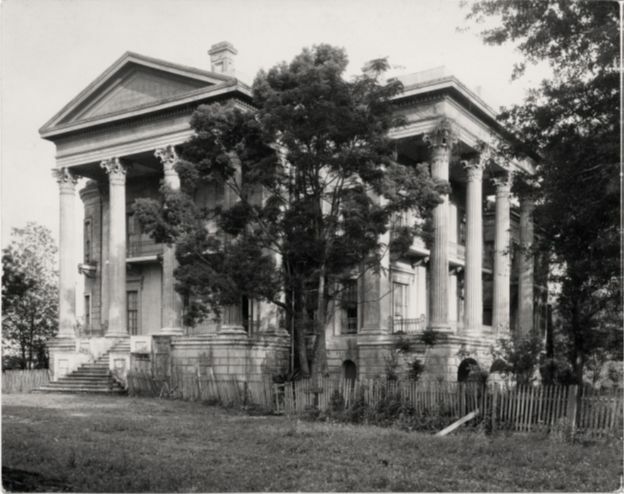 The reception, hosted by Friends of Louisiana Sports and History (FLASH), will feature refreshments and a lecture by Dr. Tony Lewis, author of Robert W. Tebbs, Photographer to Architects: Louisiana Plantations in 1926 at 5:30 pm. The public is invited to this free opening. The public is invited to this free opening.